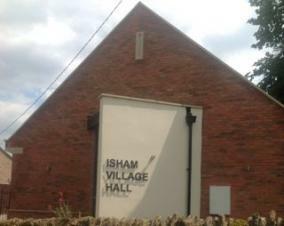 The parish has a new village hall which is run by the Village Hall Trust. The hall can be hired by contacting Mandy on 01536 723819 or email: astokes@mypostoffice.co.uk, Mandy is particularly keen to hear from anyone thinking about starting a new weekly activity as well as functions and celebrations and may be able to help you try it without commitment to a long term booking. XHTML 1.0 validated. WCAG compliant. Page generated in 0.0932 seconds.